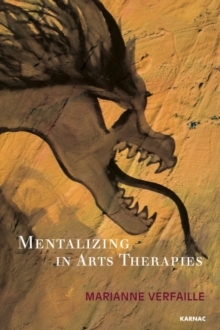 As a treatment concept, mentalization is quite straightforward because mentalizing is a typically human ability. As Bateman and Fonagy (2012) say: "Without mentalizing there can be no robust sense of self, no constructive social interaction, no mutuality in relationships, and no sense of personal security". On the other hand, it is not so simple to fully grasp the significance of mentalization. Mentalization-based therapy is a specific type of psychotherapy designed to help people reflect on their own thoughts and feelings and differentiate them from the perspectives of others.